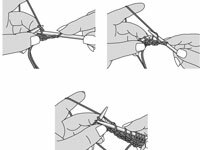 When you knit Continental-style (as opposed to English-style), you hold both the yarn and the needle with the stitches in your left hand. Both methods give you the same results. The important goals are to use the method that’s most comfortable for you and that the stitches look even. The trick to Continental knitting is keeping the yarn slightly taut. 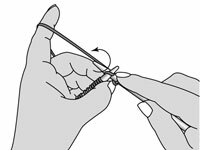 1Wind the yarn around your left pinkie and over your left forefinger. 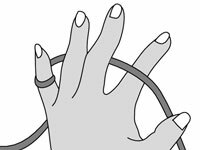 Your left forefinger should be close to the tip of the LH needle, and the yarn between the needle and your forefinger should be a bit taut. 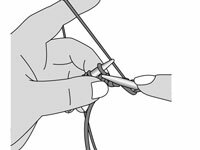 2Insert the RH needle through the stitch on the LH needle. 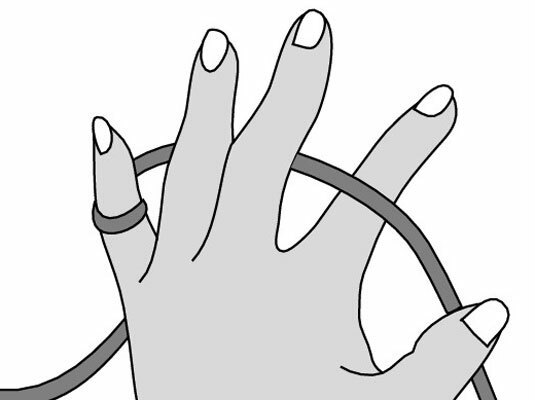 Make the insertion from left to right and front to back. 3Swivel the tip of the RH needle to the right and under the yarn strand, scooping up the yarn from your left forefinger. 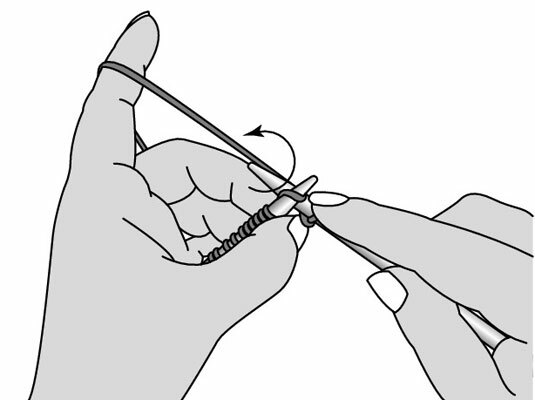 Envision the needle as a chopstick with a cup on the end that you scoop into the stitch in order to pull up the yarn. 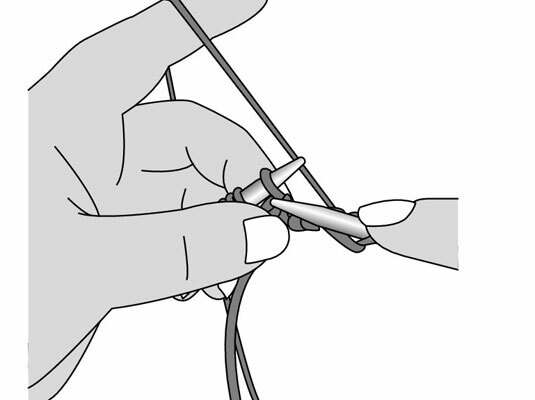 4Pull the yarn through the loop, slide the old loop off the LH needle, and let it drop.